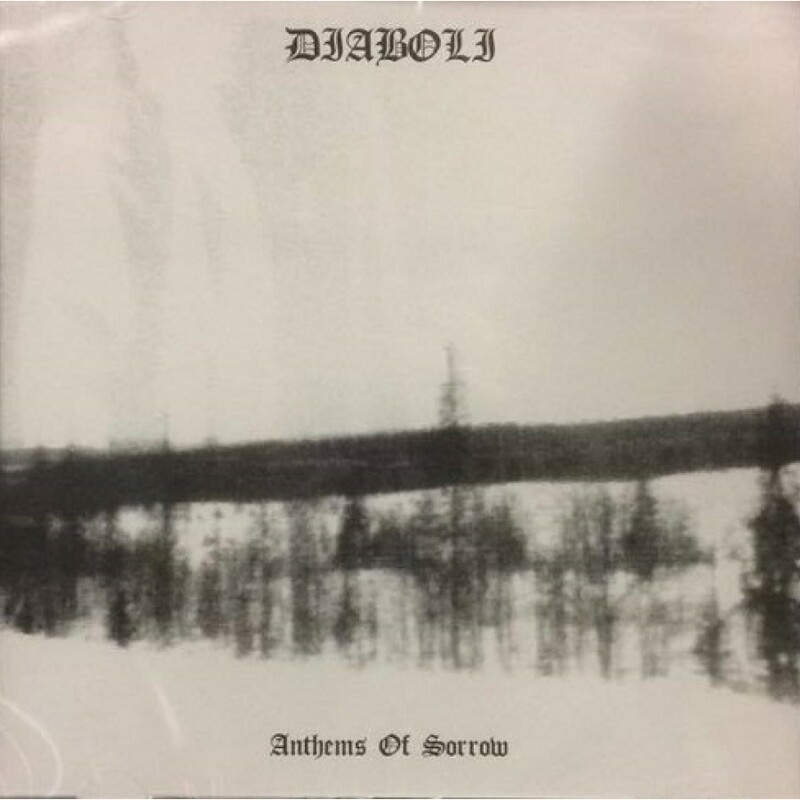 Diaboli is one of the oldest black metal bands of Finland. who have never stopped. never wimped out. never compromised. 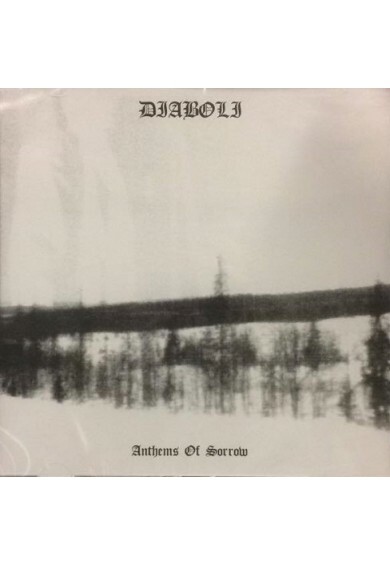 Third album re-issued by Northern Heritage. NH-097.